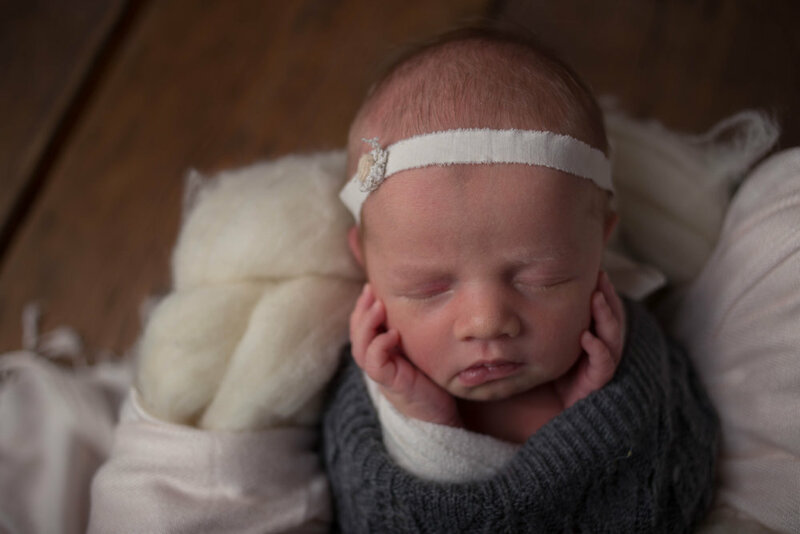 studiofotografie is a modern newborn boutique studio, located in historic downtown Sioux Falls. Props are included in all sessions with your choice of In-Hospital, In-Home Lifestyle, or In-Studio. We offer contemporary wedding photography coverage featuring photojournalistic styling and advanced lighting techniques. Complimentary engagement sessions included in all packages! Contemporary senior portraits as unique as you are - head shots for all occasions. Models, Actors, Seniors, Business. - Limited availability - contact Allana today to set up your appointment! -Appointments are best scheduled 6-8 weeks prior to gift delivery. Choose from one of our many mix and match style portrait packages, which begin at $250 depending on style of session - No minimum purchase requirement - Choose as much or as little as you need to fill your home with beautiful images of you and your family! Prints begin at $30 - and each come with a web-ready viewing file for sharing on social media like facebook! Digital Packages and options available. We are happy to create custom wedding packages to fit your needs - our pre-set packages begin at $1,700 (with Mini weddings offered at $250 an hour or less if booked within 2 months of your wedding date) - All weddings include a complimentary engagement session, Thumb Drive of edited images with print release, and 2 professional photographers.